What if casualties don’t end on the battlefield, but extend to future generations? Our reporting this year suggests the government may not want to know the answer. 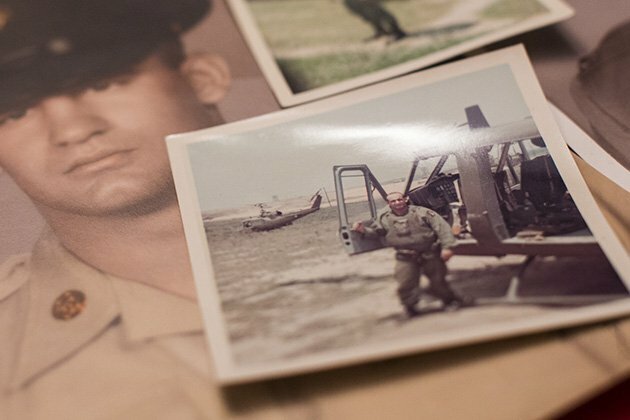 Then there’s the price of caring for those who survived: Each year, the Department of Veterans Affairs spends more than $23 billion compensating Vietnam-era veterans for disabilities linked to their military service — a repayment of a debt that’s supported by most Americans.But what if the casualties don’t end there?The question has been at the heart of reporting by The Virginian-Pilot and ProPublica over the past 18 months as we’ve sought to reexamine the lingering consequences of Agent Orange, the toxic herbicide sprayed by the millions of gallons over Vietnam. 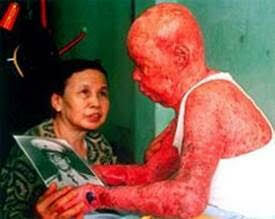 We’ve written about ailing Navy veterans fighting to prove they were exposed to the chemicals off Vietnam’s coast. 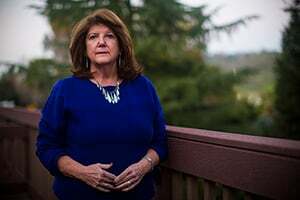 About widows left to battle the VA for benefits after their husbands died of brain cancer. About scores of children who struggle with strange, debilitating health problems and wonder if the herbicide that sickened their fathers has also affected them.Along the way, we noticed some themes: For decades, the federal government has resisted addressing these issues, which could ultimately cost billions of dollars in new disability claims. When science does suggest a connection, the VA has hesitated to take action, instead weighing political and financial costs. And in some cases, officials have turned to a known skeptic of Agent Orange’s deadly effects to guide the VA’s decisions. We posed the question to Dr. Ralph Erickson, the VA’s chief consultant of post-deployment health services, who’s involved with the agency’s research efforts. Erickson, who’s had the job since last year, wouldn’t comment on the VA’s past reluctance to study these issues, saying only that his team is committed to it. Mike Hixenbaugh writes for The Virginian-Pilot, and Charles Ornstein, for ProPublica ProPublica and The Virginian-Pilot are exploring the effects of the chemical mixture Agent Orange on Vietnam veterans and their families, as well as their fight for benefits. This story was co-published with The Virginian-Pilot.